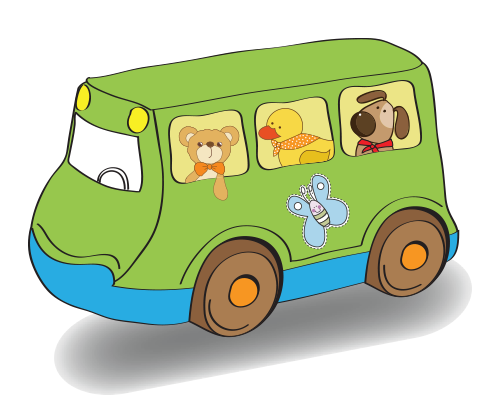 Jingi Walla! 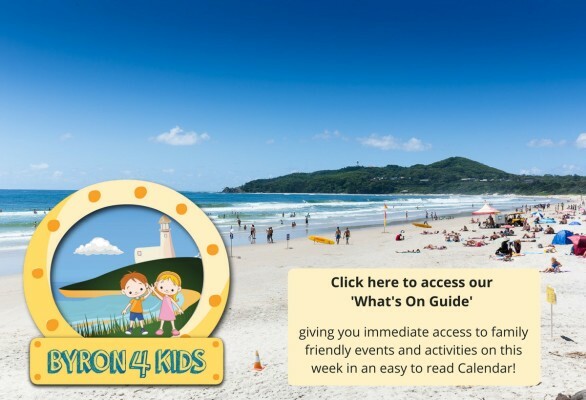 Welcome to Byron 4 Kids website – your guide to kids activities and things to do for children in Byron Bay and beyond – both indoors and outdoors whatever the weather! 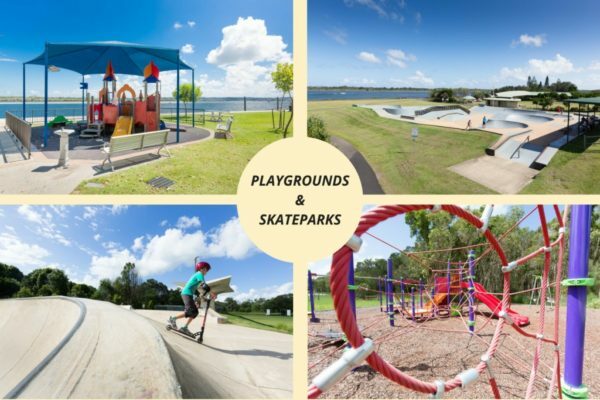 Clearly grouped into related categories in the menu bar, this website is designed to cover your family’s every need – be it beaches, skateparks, activities, attractions, shopping for kids, and events and festivals suitable for children. 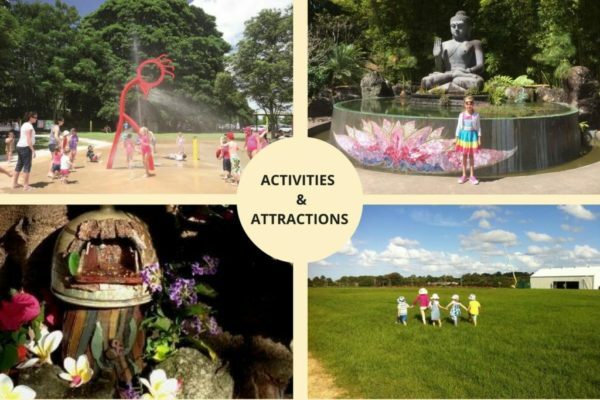 It covers all areas of indoor and outdoor activities and is conveniently searchable by location, date or type of activity enabling you to make the most of the kids resources we have available to you by listing essential information, plus photos and location maps. 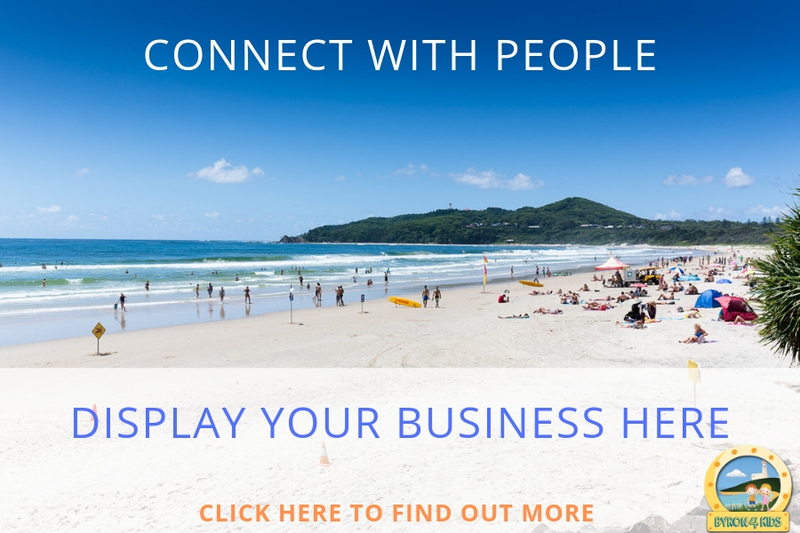 Location-wise; the website generally covers Byron Bay, Suffolk Park, Bangalow, Lennox Head, Ballina, Mullumbimby and Brunswick Heads. 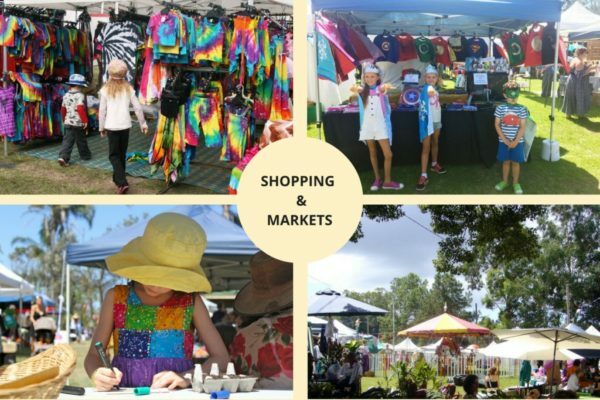 It is by no means just exclusive to these locations – they are just the main towns. 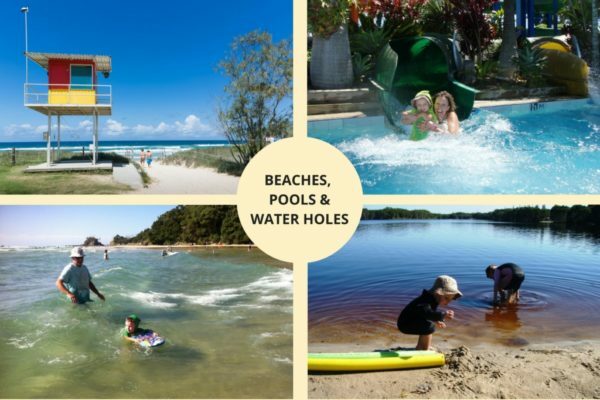 So, whether you’re a holidaymaker, day tripper or lucky enough to live here – this is your one stop shop for fun things to do for your kids and with your kids in Byron Bay and beyond. 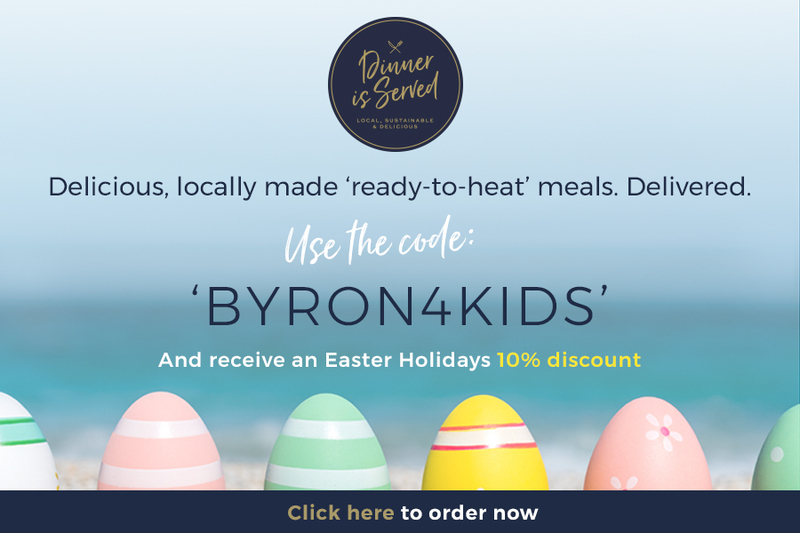 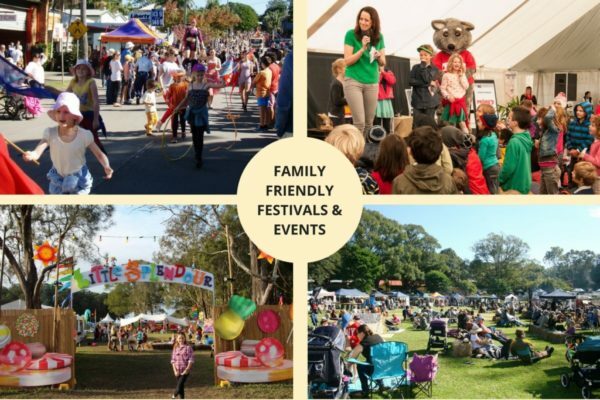 Easter School Holiday Activities & Events for Kids and Families in Byron Bay and Beyond! 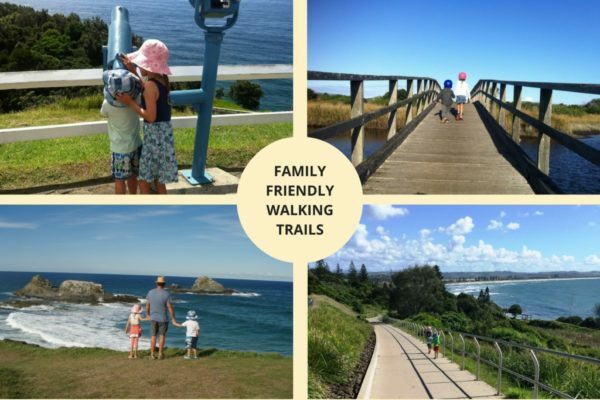 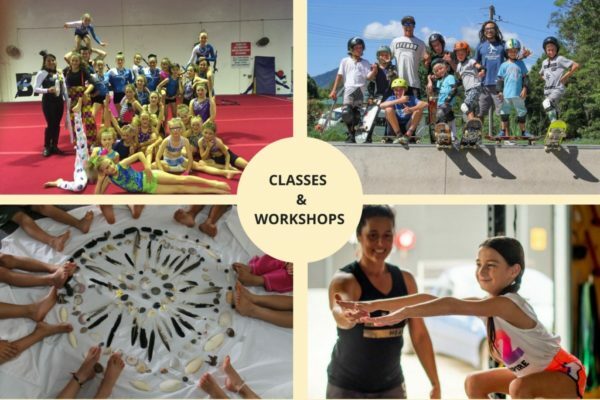 School Holiday Summer Fun for Kids and Families in Byron Bay and Beyond!